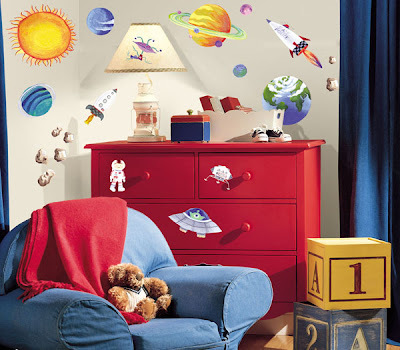 There are plenty of ways to decorate the kids room. 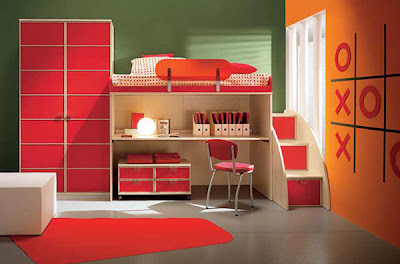 Anything from bright color schemes and wall decorations to creative furniture. Kids room is kids’ personal space so it must be styled with the consideration of their tastes if they are old enough. Decorate the walls with their favorite fairy tale or comic book characters, fantasy forest or simply cute ornaments. 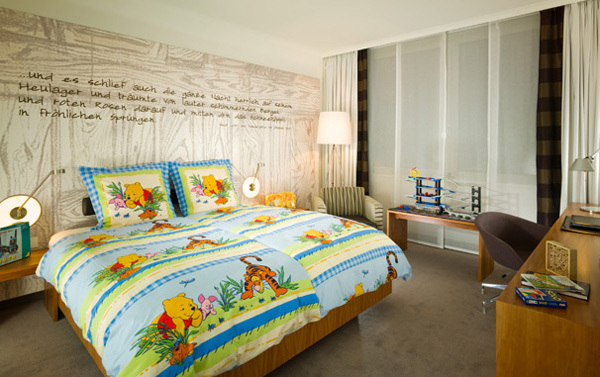 Color schemes can be bright but keep in mind that they are very energetic so you might want to keep your kids’ sleeping area more calm. Creative furniture for kids room can be made in shapes of soccer balls, cars, carriage, and other. If scattered toys are an issue you can find some cabinets for kids room that will fit in the design and free some space from all the toys. 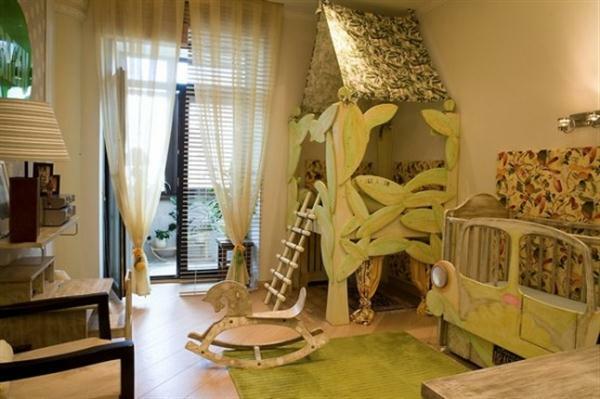 The room can be also designed as a castle or forest depends on where your fantasy takes you or what your kids prefer. 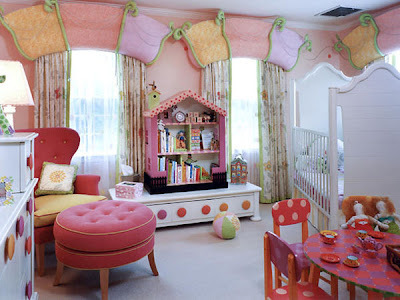 If your kids share a room you can divide it into section for more private space for each of them by introducing the shield into the design or buying or making them baldachin or floating beds. Little house-like tents can also separate the room in two.